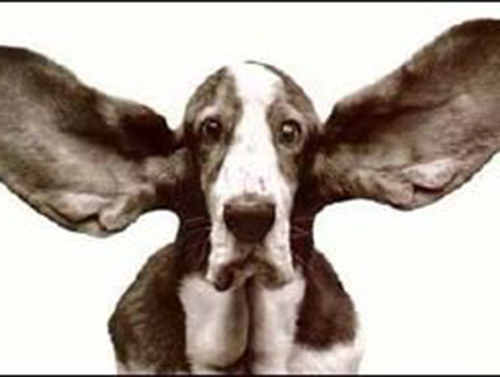 There is so much noise out there these days, and everyone is super busy, lets face it the world has gone barking mad! So amongst all this mayhem how do you make yourself heard? Why not have some fun and test out doing things a little differently, the worst that can happen is that it puts a smile on your face, and maybe a few others too. Here are a few suggestions, but we would love to hear your ideas too.